Dunlop MSA British Touring Car Champions WSR have enjoyed an excellent three days of testing this week with new signing Andrew Jordan completing over 450 miles of important winter running. 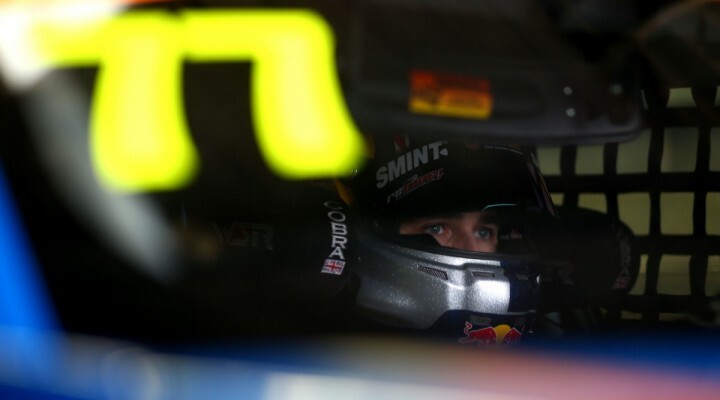 Andrew, who will race for WSR in the BTCC for the next two seasons, got behind the wheel of his BMW 125i M Sport for the first time at Brands Hatch on Tuesday and the 2013 series champion completed further running at Donington Park on Thursday and at Silverstone on Friday. With the BMW running in an interim livery this week, Andrew – who has never raced a rear-wheel-drive touring car – gained valuable experience of the machine that guided WSR to the BTCC teams’ and constructors’ titles in 2016. After completing 119 laps in tricky and changeable track conditions at Brands Hatch – the venue for the opening round of the 2017 BTCC – on Tuesday, WSR then chalked up a further 86 laps at Donington and 93 at Silverstone as a variety of set-up options were evaluated. The 2013 BTCC champion driver sampled Dunlop’s new-specification tyres, which will become mandatory in next year’s series.